Bat Yam (Hebrew: ???? ??? ) is a city located on Israels Mediterranean Sea coast, on the central coastal strip, just south of Tel Aviv. 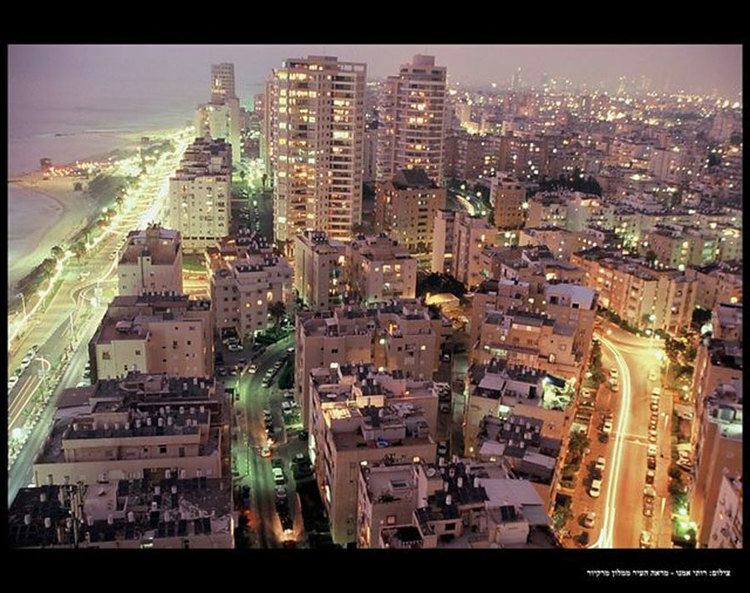 Part of the Gush Dan metropolitan area, in the Tel Aviv District, the city is home to 130,000 people. Bat Yam was established in 1926 as Bayit VeGan (Hebrew: ??? ??? ; House and Garden). During the 1929 Palestine riots, the town was attacked by Palestinian fighters from Jaffa and was evacuated by British Authorities.. In 1930, it was re-settled. In 1936, it was granted local council status. In 1937 it was renamed Bat Yam. By 1945, 2,000 Jews were living in Bat Yam. According to the Jewish National Fund, in 1947 it had a population of 4,000. Following the United Nations vote in favour of a partition plan on November 29, 1947 and the subsequent civil war, inhabitants of both Bat Yam and Jaffa reported violent incidents, including sniping. On May 13, 1948, Jaffa surrendered to Jewish forces. 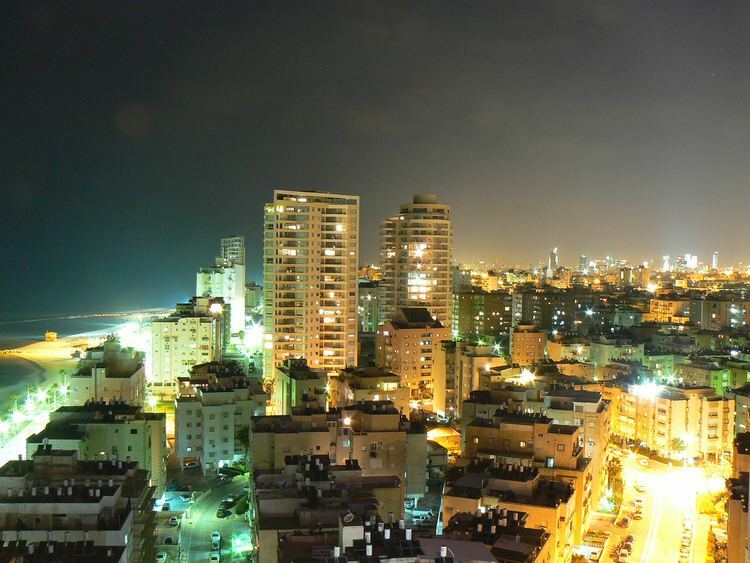 In the years following Israels creation, Bat Yam grew dramatically due to mass immigration and gained city status in 1958. A small Hasidic enclave of Bobover Hasidim, known as Kiryat Bobov, was established in 1959. The city later gained a sizeable community of Jews from Turkey. Bat Yam again experienced a period of rapid growth in the early 1980s to the late 1990s with the mass immigration of Jews from the former Soviet Union, and Ethiopia. There is also a fairly large Arab community in Bat Yam, both Muslim and Christian, many of whom relocated from Jaffa. The vast majority of Vietnamese-Israelis or Vietnamese people of Israeli origin, live in Bat Yam. In 2008 the Bat-Yam International Biennale of Landscape Urbanism, which is devoted to re-examining urban spaces through art and architecture, was held in Bat Yam. In 2010 the second Biennale, "Timing" took place, which featured site-specific installations from designers and architects from around the world. The city has two shopping malls, Kanyon Bat Yam, which opened in 1993, and Kanyon Bat Yamon. 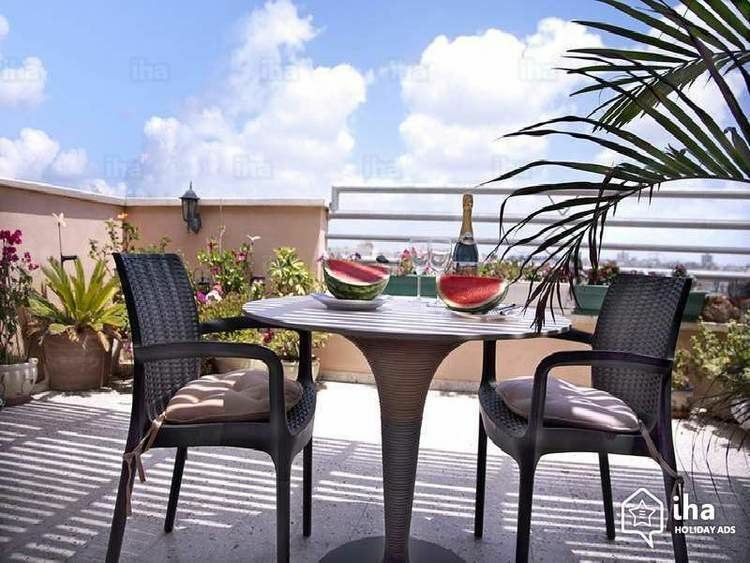 The location of Bat Yam on the Mediterranean makes it popular with beach-goers. Bat Yam has a 3.2 km (2 mi) long promenade along the ocean lined with pubs and restaurants. The city has six beaches, one of which is protected by a breakwater. The Museum of Bat Yam exhibits contemporary art. Other museums include the Ben Ari Museum and Ryback Museum that houses the work of Issachar Ber Ryback. There is also a museum in the memory of the Yiddish writer Sholem Asch, who lived his last years in Bat Yam, and a small Holocaust museum.